We are leading packing and moving Business Company in India, and all the time maintain the best possible services and excellence while relocate people and their merchandise goods in India. 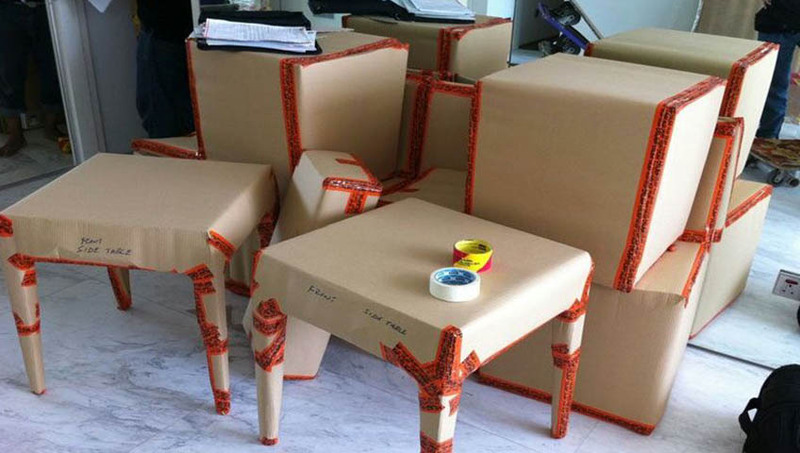 High quality packing and conduct fabric is use from our side to ensure the best and LEO and Delhi Packers and Movers, Packers and Movers Bangalore, LEO Packers Movers reliable packing and moving in India. Our using of the most excellent Packing Materials from specialist vendors has made us name to be arrogant of.